Brock grew up in St. Michael, MN and is a 2012 graduate of STMA. After high school, Brock attended Florida Gulf Coast University where he completed the PGA Professional Golf Management Program and graduated in May of 2018. 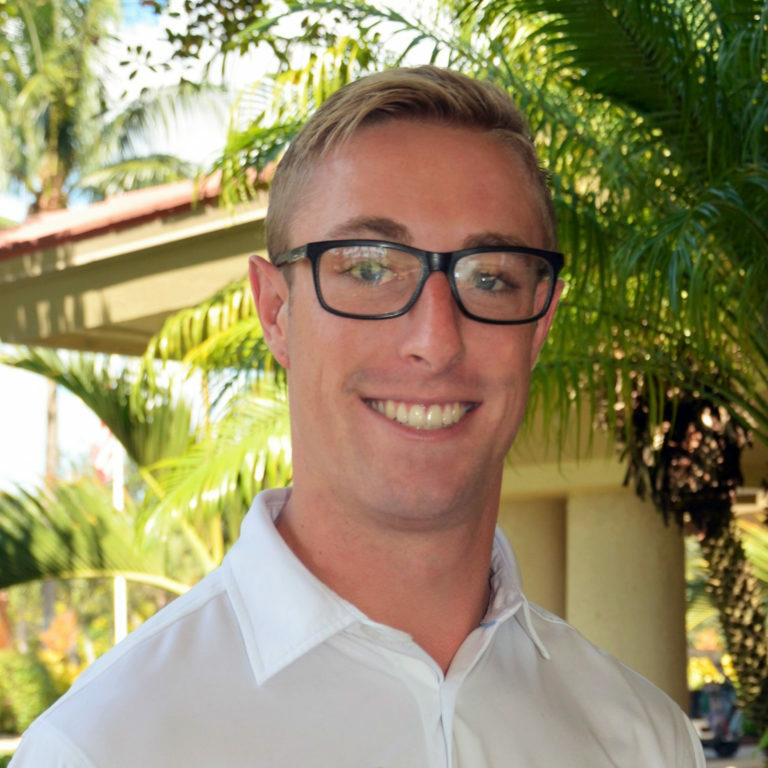 During his time in Florida, Brock worked at Pelican Sound Golf and River Club, where he learned first hand how a private golf club operates, gaining valuable experience in customer service and golf operations. Brock returns to Cedar Creek after having worked here in the golf shop for nearly 11 years, so he is a familiar face to many! He says the friendly, hometown feel of Cedar Creek is one of his favorite things about working here.We are excited that Brock wanted to bring his energy and excitement for the golf industry back here to Cedar Creek! Brock loves teaching golfers to improve their technique, and has a passion for bringing new golfers to the game. He will be offering lessons and clinics throughout the season. To meet Brock and schedule a lesson or group clinic, feel free to stop by or contact him directly at 1-763-213-2217.